Event Transport For Hire Co. 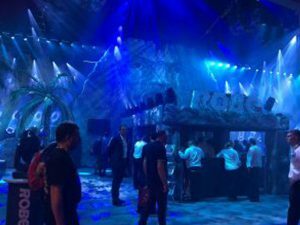 The largest entertainment technology show in London was held this month and we were kept very busy with event transport PLASA. This was the 41st edition of the trade show which regularly attracts over a million visitors. More than two hundred brands were in attendance, some of them supported by our Event Transportation Trucks and Event Vans. 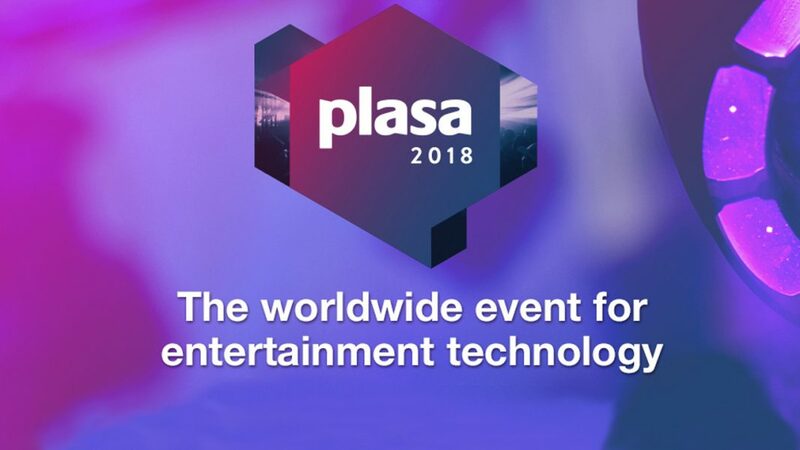 If you (unlike our team) have never been to PLASA before, (we’ve been supporting exhibitors for a number of years), it is the ‘go to’ event for anyone involved in entertainment technology. 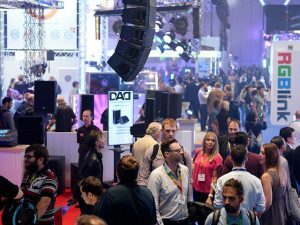 The event runs for three days, (this year from 16-18th September) and the exhibition boasts a wide range of exhibitors including specialists in audio, video and rigging. 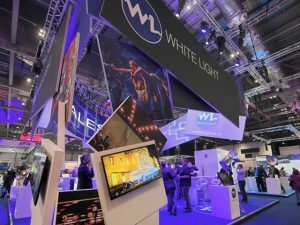 Leading technology companies from around the world come to Olympia London for the event, and each year new products are launched to market. The event also offers a free seminar programme, workshops and demonstrations. Topics covered this year ranged from simple rigging calculations to live mixing techniques. 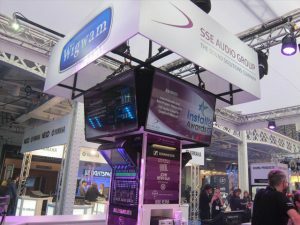 As well as the exhibition this year there were forty-seven entrants in the PLASA awards for Innovation during the presentation nine awards were given out to a range of businesses. 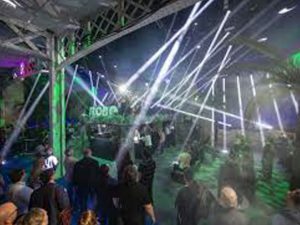 Next year PLASA returns to London, if you are looking to book our trucks or vans for Event Transport to Olympia contact our team.